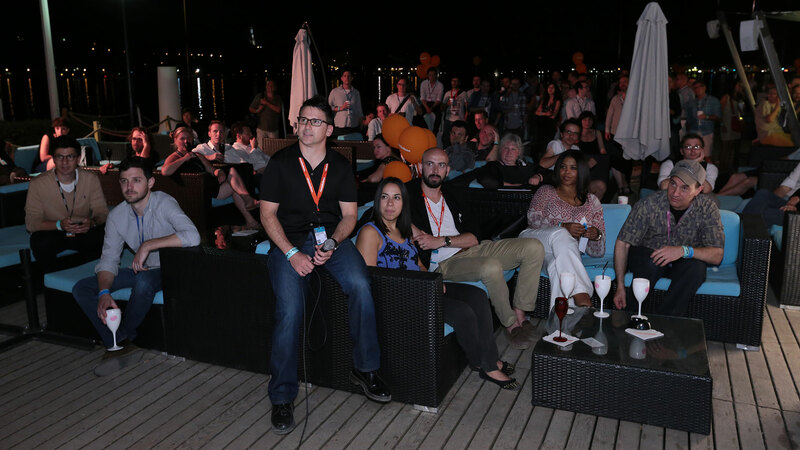 For the first time, this year leading kids' channel Nickelodeon wanted to team up with the International Animation Film Market by sponsoring the opening party, confirming the increased presence of major broadcasters at Mifa. 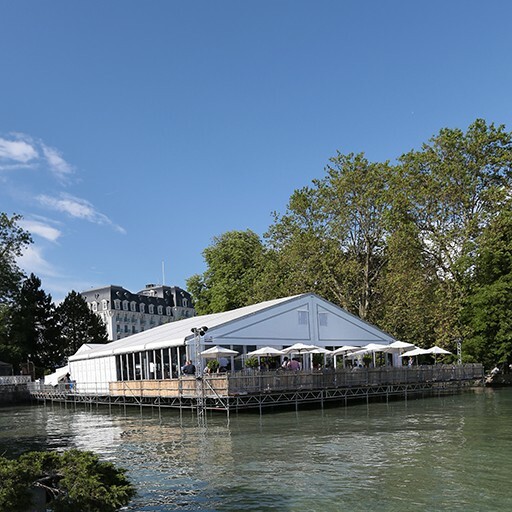 To set the party scene, La Plage was decked out in Nick's colours, with the orange logo appearing wherever you looked and especially on some enormous balloons that were floating on the lake. A screen also showed programmes from the channel throughout the evening that played out in a fun and festive atmosphere. 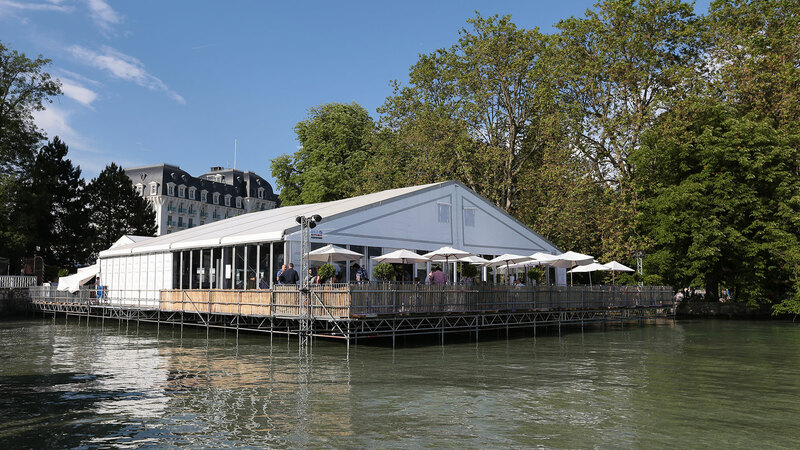 The party was the perfect opportunity for attending distributors, buyers and investors to meet and chat in an entertaining and relaxed setting. A party that certainly set the Mifa off on the right track! 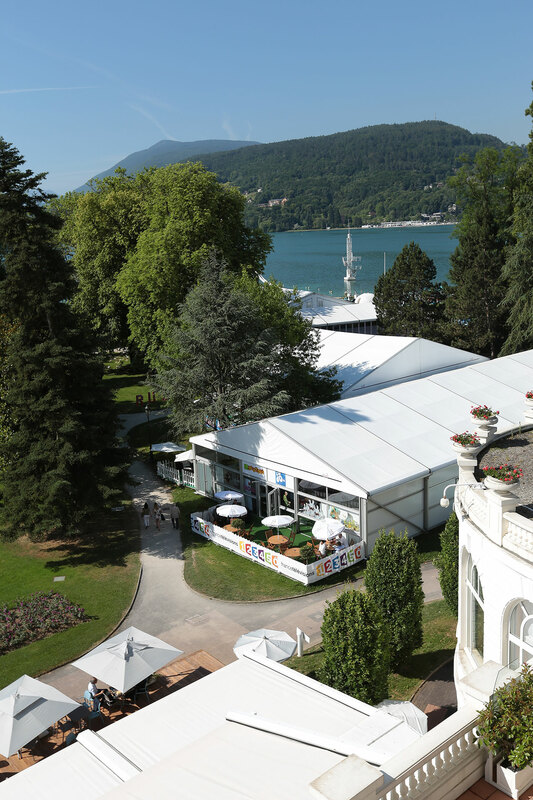 The Annecy Festival may have witnessed the beginnings of a French or European association when it played host to the Women in Animation meeting at Mifa. Women in Animation (WIA) is an American association founded by some influential women in the animation industry, like Margaret Dean, Director of Production at Mattel, Kristy Scanlan, VP at Technicolor, and a number of others in high places at such studios as Walt Disney Animation Studios, TeamTO, DreamWorks or Onyx Films. 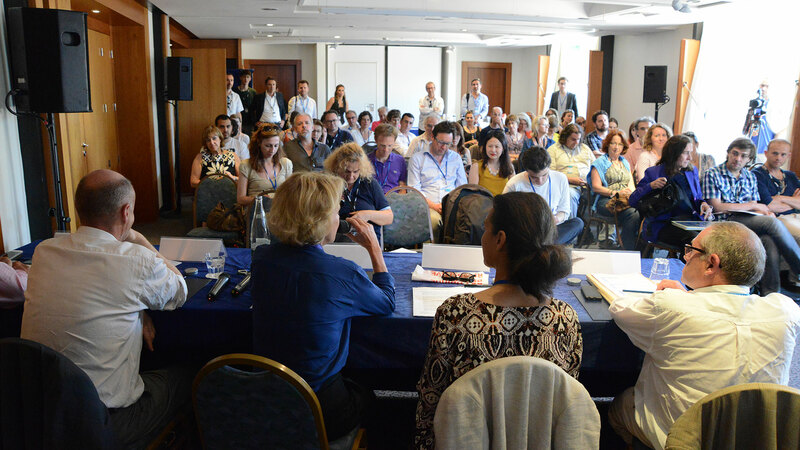 In June this year, the association numbered 656 members and is beginning to acquire a global reputation. It's objective is to promote and support women, who are under-represented in this industry, not with the idea of creating supremacy within the animation world, but rather to install a truer equality between the sexes. "Everyone is invited to join, and men are certainly not exempt! 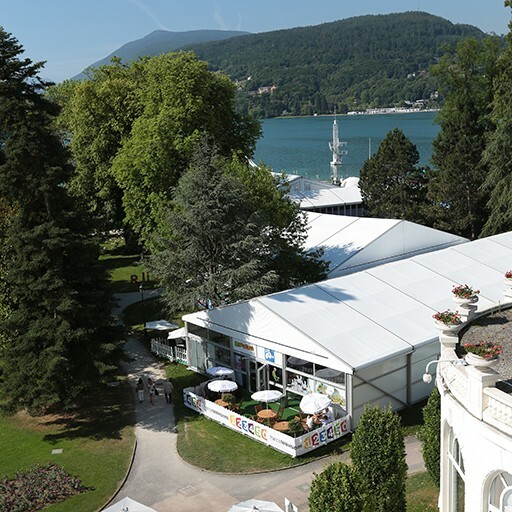 ", confirmed Margaret Dean, who had made the trip to Annecy especially for the occasion. Many female producers, filmmakers, screenwriters and animators from the business were in attendance to reflect upon, elaborate and develop this ambitious project, and get it off the ground in France or Europe. The discussion quickly focused on how to adapt the American structure to better reflect the organisation, which is completely different in Europe. Some of the first topics that came up were to consider creating an association solely in France or uniting women from all over Europe, as well as the image of power and women they want to project. 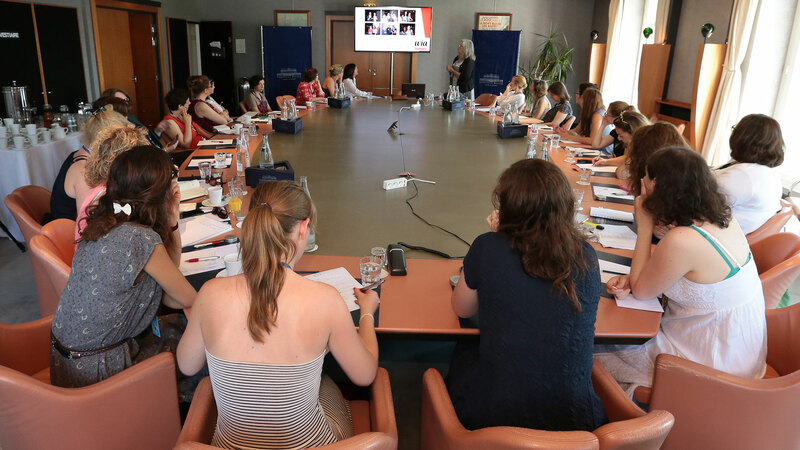 Although there are still questions waiting to be answered, attendees decided to meet up again soon, to get the ball rolling on this great idea, which could be presented at next year's Festival, an ideal opportunity as Annecy 2015 is highlighting women in animation! Frédérique Bredin, President of the CNC, Benoît Danard, CNC Director of Research, Statistics and Forecasts, Jean-Paul Salomé, President of uniFrance films, Isabelle Giordano, Executive Director of uniFrance films and Mathieu Béjot, Executive Director of TV France International, got together for a panel discussion to talk about a survey on the distribution of French animation on a national and international scale. Finally, even though films released in 2013 met with a modest success, 2014-2015 looks like a good year for French animation abroad. Download the results of the CNC/uniFrance films survey..